One of the hardest things for a startup business to do is raise money. 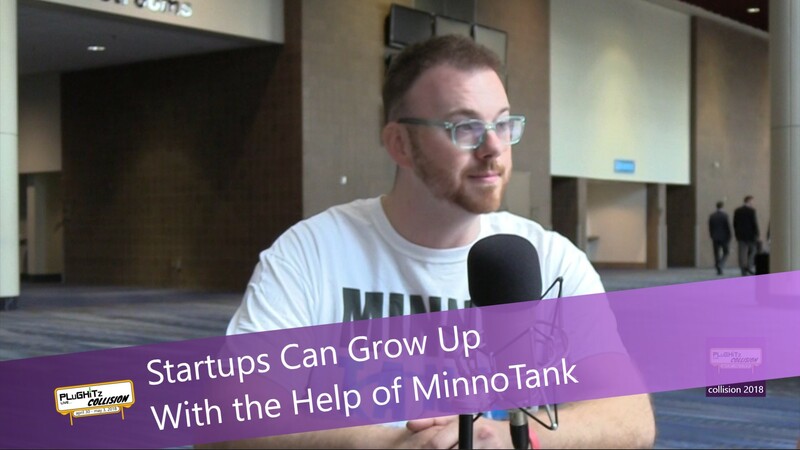 Ken Barton has created a platform for startup businesses to connect with the best investors through the internet called MinnoTank. Every week MinnoTank features a single startup who is looking for investments. This is done with a one-on-one interview with Ken and a member of the startup. This weekly show promotes small startups and is viewed on the internet by thousands of investors and investor groups. Those investors can then subscribe for free and decide which businesses to invest in. For the companies, this increases visibility while decreasing the cost of raising the necessary capital. It is imperative to spend less when trying to raise more. Being an exit founder, Ken has had experiences in trying to raise capital. He tells of the time it cost him 10% in his attempt. He was in Europe and was paying 50,000 euros to raise 500,000 euros. All this has to be done within certain parameters. The applicants have to have already raised $100,000 to qualify. There is a very good reason for this. First, the terms of the deal have to be set to determine their value. If a company has already secured investment, they know what the value of their business is. Second, it has to be real, meaning that this is a project that is a priority for them rather than a hobby. In the startup world, less than10% of investment money goes to companies owned by three groups: LGBT, female and persons of color. Because of this under-representation, Ken has been bringing them to the forefront to get them the needed exposure. So far, the companies he has helped have raised over $2 million dollars, all within MinnoTank's first year. If you are an investor who wants to invest or a startup that needs investors, you can go to their website for more information.